facebook us! Event specials will also be posted on our facebook page. Be our friend on facebook and get updates on specials. Horse boarding Available check us out! We accept credit/debit cards thru Square all deposits are non refundable. All sales are final. Check our Micro pig page for list of piglets for adoption. Our babies do go fast. 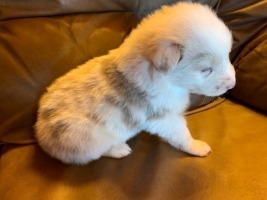 Also check for our Australian Shephard Puppies. You hear of Micro pigs, Teacup pigs, Mini pigs and teacup potbelly piglets whatever you want to call them, you will fall head over heals in love with them. These little pigs are very sociable and intelligent. They love their families and other pets. These pet piglets or pigs are hypo allergenic. They do not have fur but hair so there are no flees or pet dander. We will have solid teacup piglets for sale, spotted mini piglets and Juliana piglets for sale. You can check out our other page for current micro piglets for sales. Micro pigs and Mini pigs are becoming more popular as a household pet. We do have a page dedicated for more information on the Micro piglet, Teacup piglet and Mini piglet and Micro pot belly piglet. We have our piglets in the house and socializing and starting with litter training before you get them. Litter training the piglets is easy. They litter train in a matter of days. These pigs are not malnourished or genetically defective. Feeding your pig a healthy diet is key to his size at maturity. Overfeeding and feeding the wrong things will increase his size at maturity. 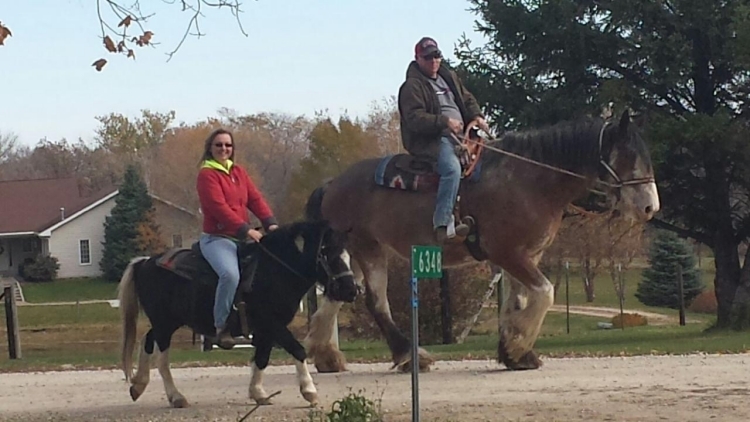 Pony rides, Birthday pony parties and Horse boarding all services that are available at Rolling Hills Stables. We at RHS can accommadate pasture horse boarding, horse stall boarding at our facility. We have a small outdoor arena with a small lighted indoor arena. Does your little one want to ride a pony for their birthday? Daycare want a fun place to do a field trip? We can bring a pony to your birthday party or we can book your party here with the horses. 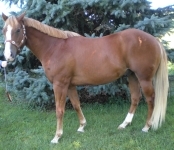 Pony Parties $250 for an hour for one pony/horse brought to your home. WE ARE A FAMILY OWNED BUSINESS LOCATED IN NORWALK, IA. WE PARTICIPATE IN VARIOUS FESTIVALS AND FAIRES.